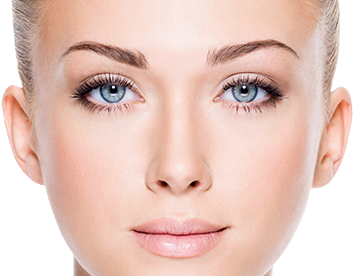 Over time, the skin and soft tissues of the face begin to sag due to the effects of gravity. This may result in the formation of “jowls” and folds of skin on the cheeks and neck. A facelift can help to reposition these tissues, by removing the excess skin and tightening the muscular layer of the face. This can help to freshen up the appearance of your face and neck and, to improve your appearance. If you would like to make an appointment for a facelift or a necklift with David Ying at Waverley Plastic Surgery or you would like more information on any of these procedures, please contact us online or call us on (03) 9807 8300.